This library can load and store images in PNG,Bitmap, Jpeg, Radiance, Tiff and Gif images. Metadata: reading DpiX, DpiY and EXIF informations. 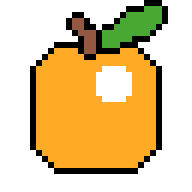 I love juicy pixels You can make donations on this page.